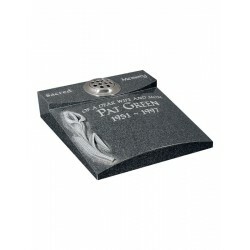 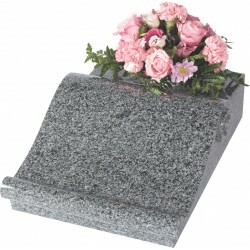 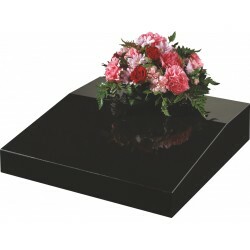 In certain situations (such as some cremation sections) a full size memorial may not be suitable either because cemetery regulations will not allow for a larger memorial or it may simply be a matter of personal preference. 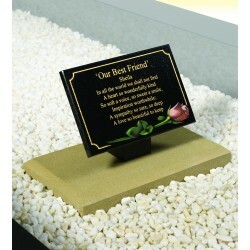 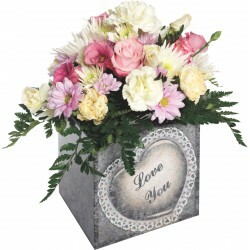 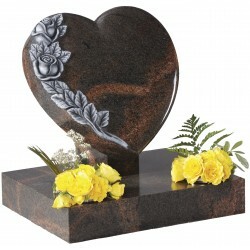 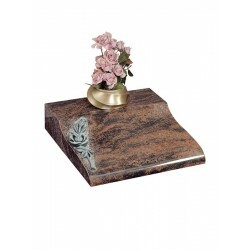 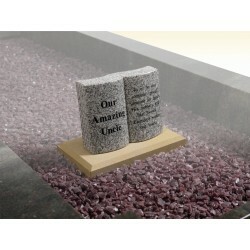 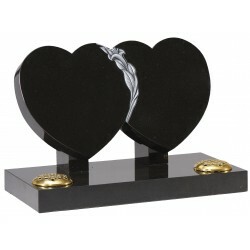 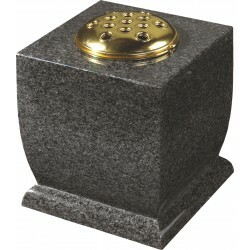 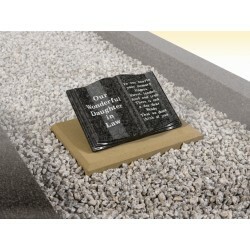 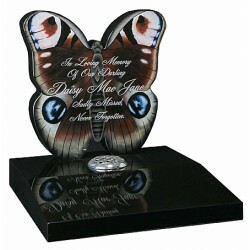 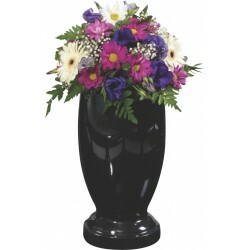 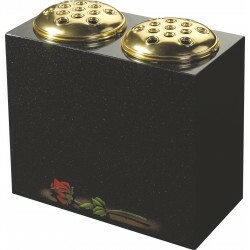 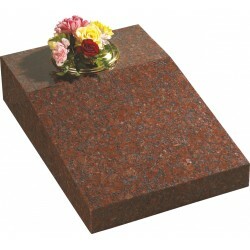 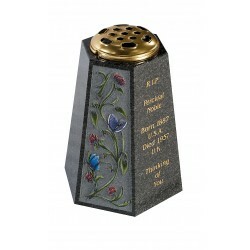 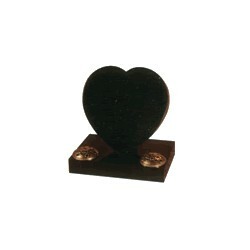 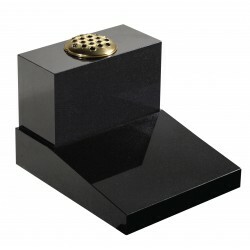 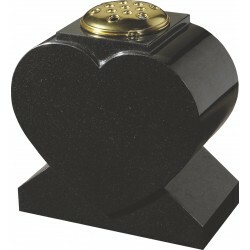 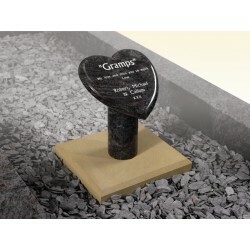 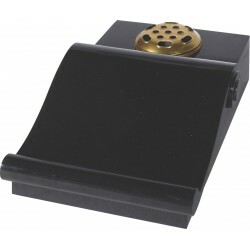 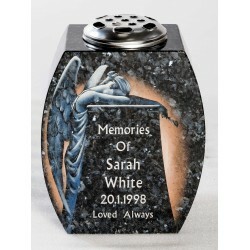 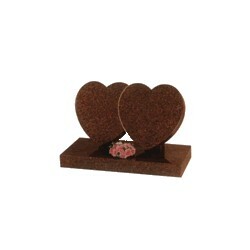 Either way we offer a range of smaller Vase, Tablet vase (miniature headstones with a maximum size of 18" x 18") and plaque memorials to suit most situations. 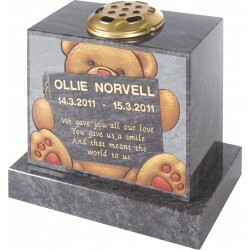 Please remember that most designs are available in a range of different colours, materials and finishes so please contact us if you don’t see exactly what you are looking for. 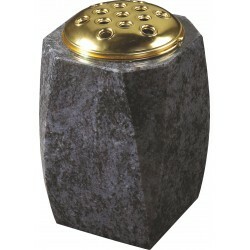 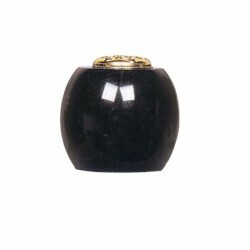 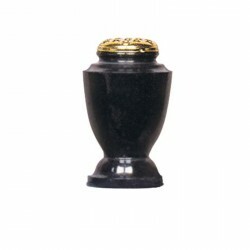 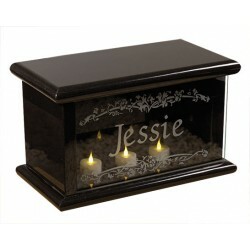 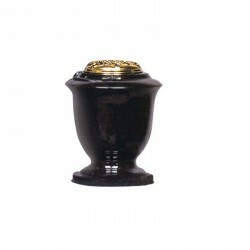 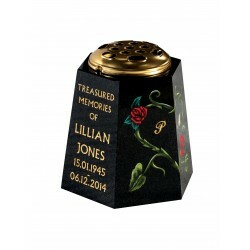 We also offer a wide range of vases, statues, crosses and other decorative items such as lanterns and candle boxes in a range of finishes to complement a larger memorial. 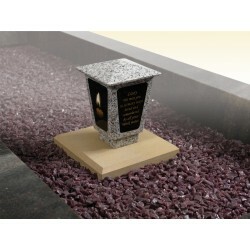 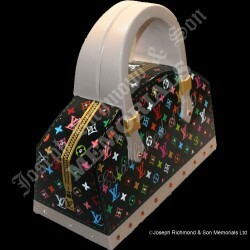 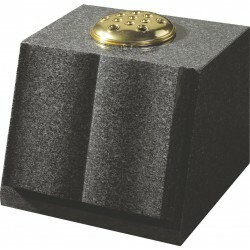 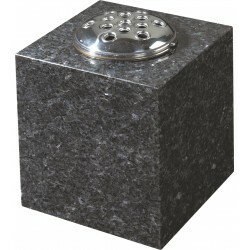 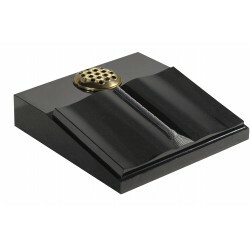 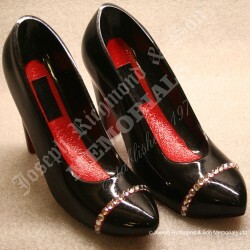 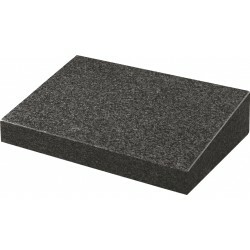 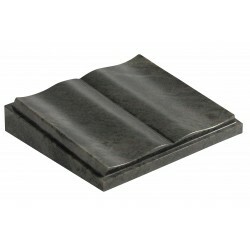 Please browse our site and contact us for prices.